In this episode, Divisive Issues struggles to balance it’s edgelord tendencies and a normal perspective on the world. 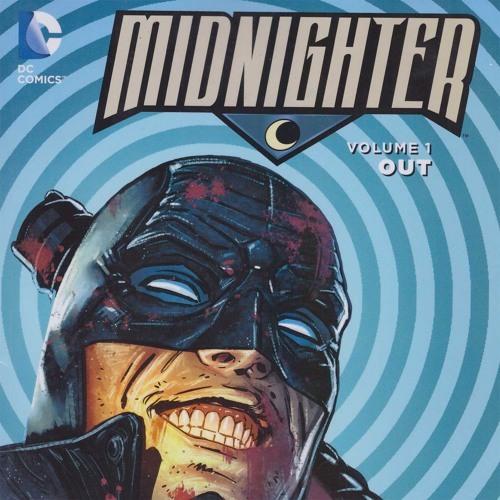 In a truly divisive episode, the gang discusses the first volume of the New 52 Midnighter book. Midnighter is basically gay Batman with the edginess of Nemesis. Darryl has supported both of these ideas but is this truly what he wanted? Phil is sick of Sly bashing his bourgeois friends while Ryan is sick of Phil’s kink-shaming. And finally, Sly’s imprint corner makes a glorious comeback. Clip: Who’s Line Is it Anyway? Episode 12 – Is it Hot in Here Or Is it Just Climate Change?